We want to dedicate a little time to provide interesting information on mental health you might not know! It could be food, relationships, parenting and much more. Stay tuned! In recent news, there have been multiple reports of tragic school shootings or other violent incidents; not only the children in the affected school had the horrific experience, but children all around the country. 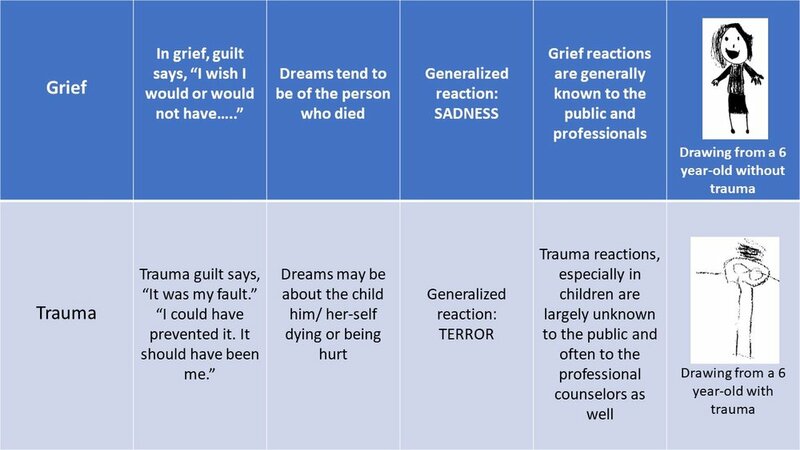 Naturally, children may exhibit different behaviors during the time of grief, but how can you tell when your child is suffering from trauma and is in need of service from a mental health specialist? More and more people have joined their local gym to improve their body physique. We’ve constantly been told how exercise can be beneficial physically, but it also has a huge impact mentally! According to the American Psychological Association, exercising can be served as a mood enhancement; it can also enhance our reflex especially in a fight-or-flight situation. Overall, exercise provides a great buffer to our brain. Moreover, studies have shown that exercise can further improve the condition of mental illnesses such as depression, anxiety, stress, ADHD, PTSD and more. You may wonder what kind of exercise is most effective when improving our mental wellness; according to Geisinger Careworks, they have listed a few specific exercises like aerobic exercises, yoga, and jogging. This may be a surprise, but you can also improve your cognition simply by walking! Walking has not only been proven to have positive effect physically, but it can be a lot effortless and enjoyable. Try going for a walk after dinner next time, and you may find yourself feeling happier and healthier. For many people, a nice cup of coffee in the morning is the best start of their daily routine. We've all heard the benefits of drinking coffee, or better yet, caffeine. 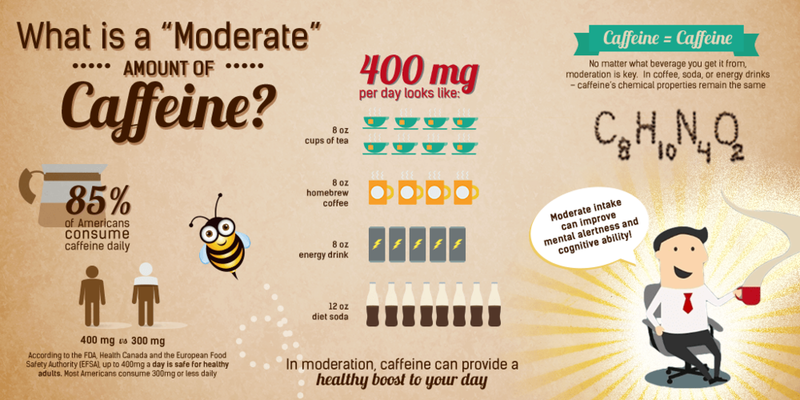 Although, there is more to caffeine that we often overlook. For instance, caffeine is a classified drug that can lead to addiction. Caffeine is a chemical substance naturally produced in the leaves and seeds in many plants. A NPR article stated, due to the nature of caffeine as a stimulant to the central nervous system, scientists have classified caffeine as drug. Since the discovery of caffeine and its effect, caffeine has been added to many food and drinks in our daily life including coffee, tea, energy drinks, chocolate, candies, and some chewing gums. A large market in caffeine has made FDA conduct further investigation, hoping to raise awareness toward caffeine consumption. During an announcement by FDA, it was said that adults safety level of caffeine consumption be about 400 milligrams each day. Overall, caffeine is not the best way to improve mental performance. As it was mentioned earlier caffeine functions as a drug to the human body. Excessive caffeine consumption will build up tolerance and dependency. Eventually, people will experience withdrawal even with proper amount of rest. Ultimately, the best way to increase our mental performance is a healthy diet, actively excising, and quality sleep.